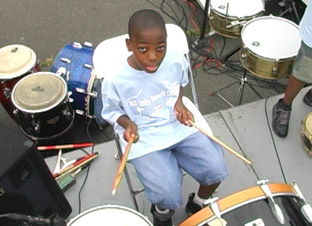 The Brooklyn Charter School held their annual 2011 end of school year celebration benefit concert in Brooklyn, New York City. Among the performers were the TaikoZoku drumming ensemble from New Jersey and of course the students of Brooklyn Charter School. The audience could also enjoy Adele’s famous song “rolling in the deep” sung by the school’s jazz vocal workshop. Our camera crew can cover a wide variety of events including fashion runway shows, concerts, live performances and trade shows.